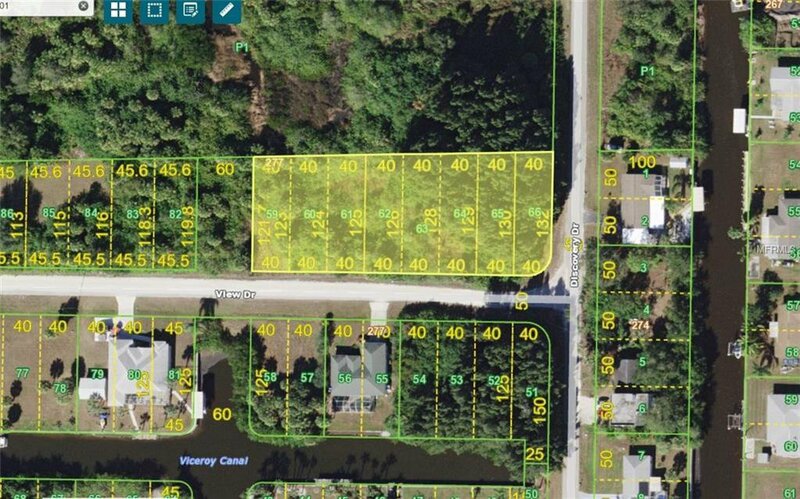 Large parcel of land available in the beautiful area of Harbour Heights in Punta Gorda. 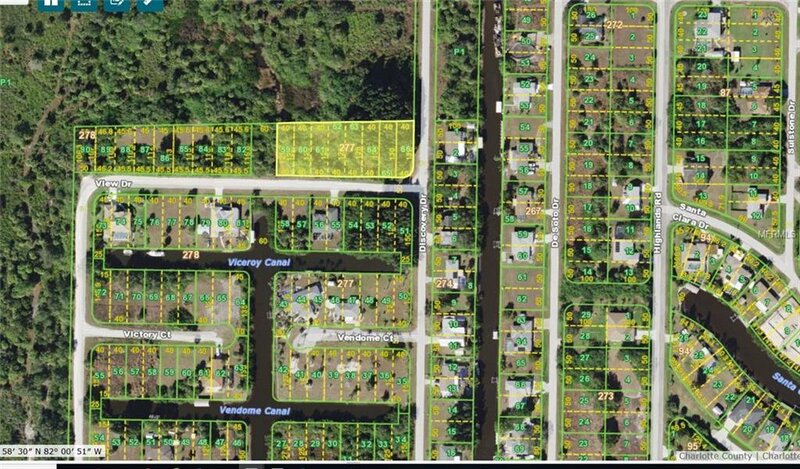 This parcel of land is just under 1 acre and is zoned for Single Family or Multi-Family units. This parcel of land backs up to Agricultural / Wooded area. Great for developer or a single-family home with lots of space & privacy. Build one home or more but start Living the Florida Lifestyle here.